Student will design and submit a project request to the teacher. 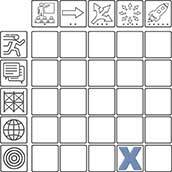 Student will make a task list to go with the project. Student will determine the materials needed to build a scale model. 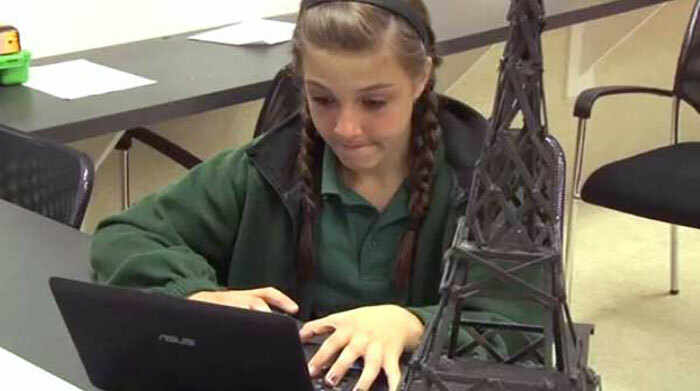 Student will research the history of the Eiffel Tower.